As packaging design consultants, we know that creating sustainable strategies for packaging is increasingly important for brands, but we also understand the commercial business realities. 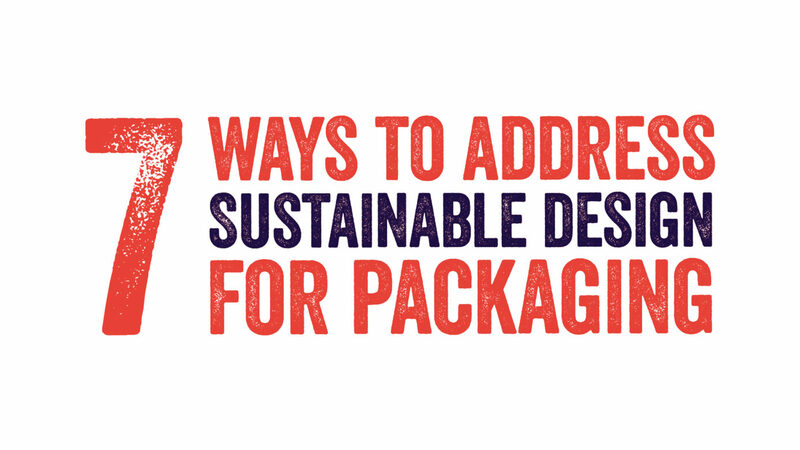 There are many different ways of how to build sustainability into packaging design, and it has to be right for your brand, your consumers, and your business objectives. Inspired by the creation of our Sustainability Questionnaire, we have pulled together a few thought provoking questions which we hope will inspire you to identify truthful, realistic and achievable sustainable packaging design strategies for your brand.